WordPress SEO PRO is the most complete WordPress SEO plugin that exists today for WordPress.org users. 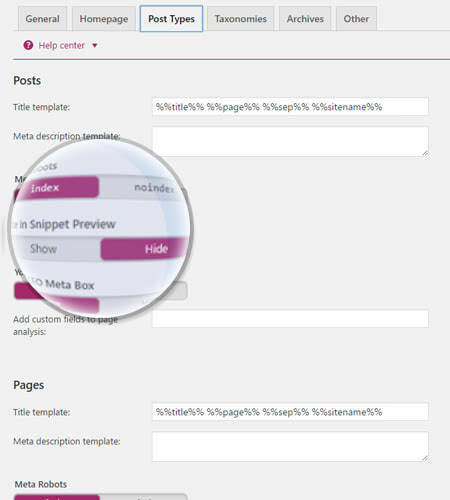 It incorporates everything from a snippet editor and real time content analysis functionality, images titles, meta descriptions and more to XML sitemaps. 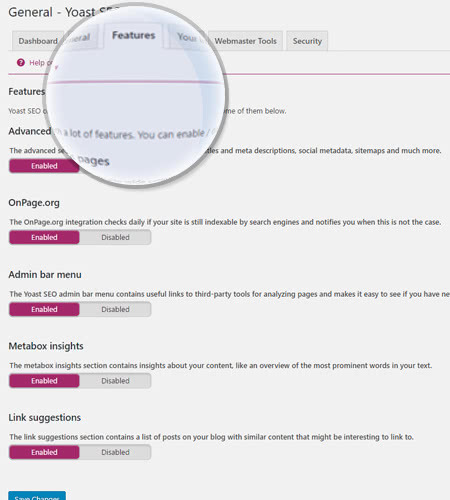 The Yoast SEO PRO plugin appears in the menu after activating the plugin. 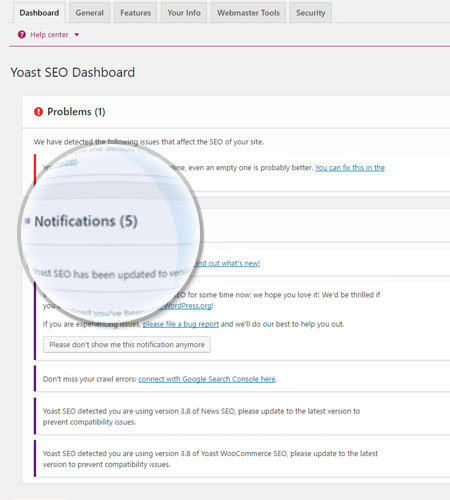 Here you can find notifications and issues that influence your SEO score. Want to know if you have similar content on your website? Or if your site still indexable by Google? 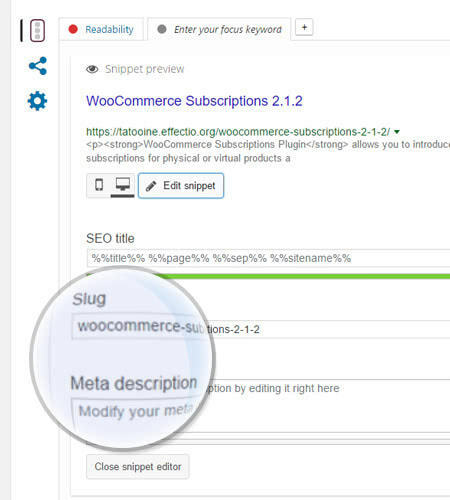 Enable this features for more insights. This feature comes in handy if you want to see how your description would look in Google. You can see the snippet preview on either mobile or desktop version. You’re not so sure about the quality of your content on some pages or individual post? Or maybe you still want to work on them without affecting your overall SEO Score. Choose noindex or nofollow. 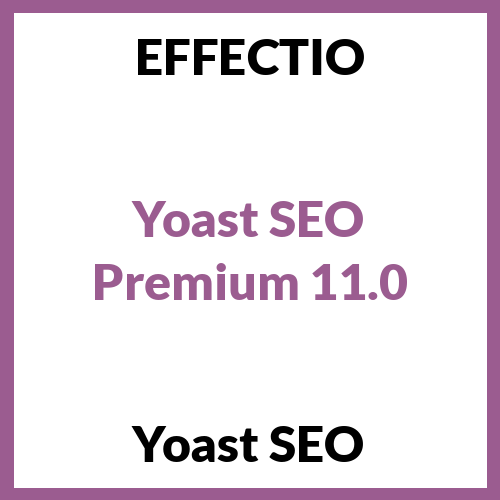 Yoast SEO PRO will check the use of the keyword, the length of your copy and the existence of links in your text. 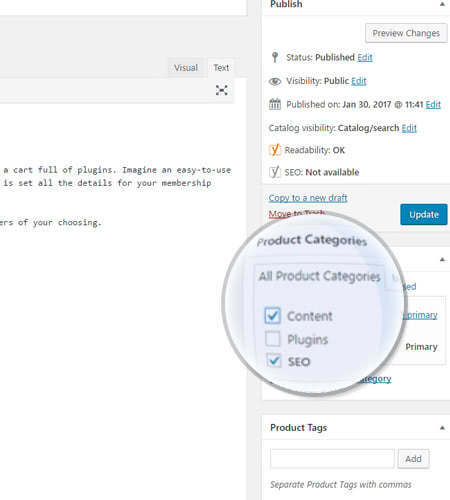 You can add multiple categories to an individual post or product, while setting the main category as Primary Category. 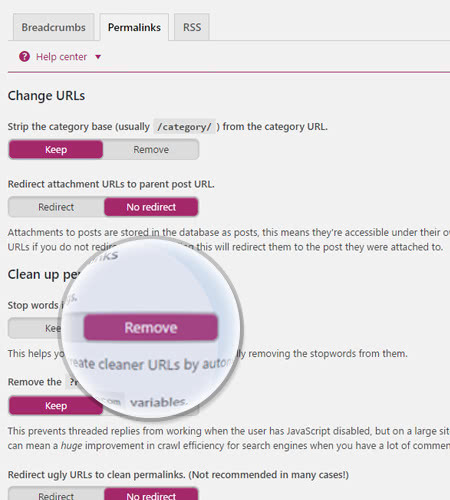 It’s possible for you to create cleaner URLs by checking to keep or remove stop words in slugs. You can also choose to redirect or not. 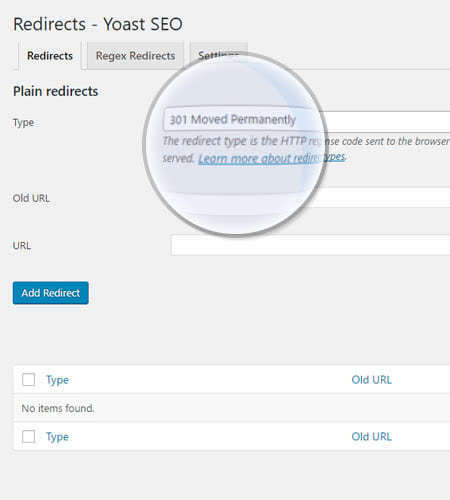 Keep your website clean by redirecting old or deleted pages URLs. Integrated with Google Search Console. Never lose a visitor again! 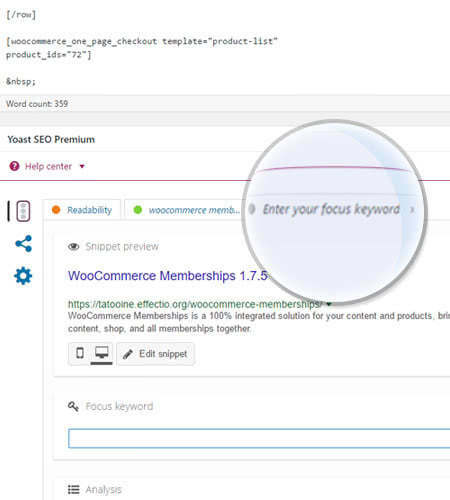 You can easily optimize your page by adding up to 5 focus keywords. 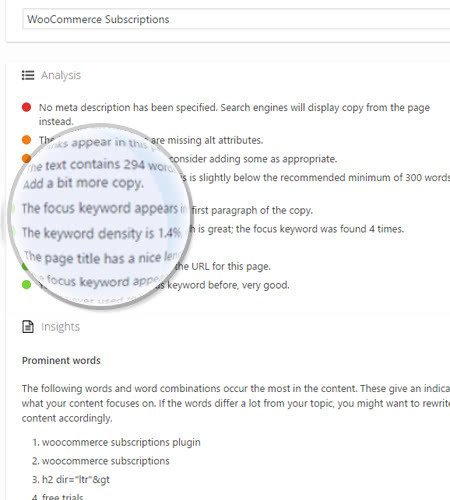 Add synonyms or other related keywords and improve your SEO score. You can see how your post will look like on social media networks, like Facebook or Twitter. 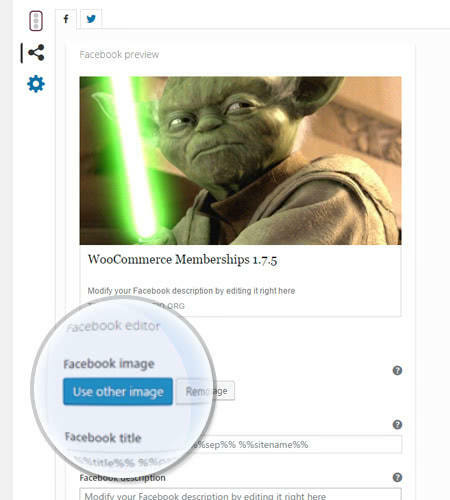 Set a featured image and specify the description.